This magnificent pair of protection and wealth-enhancing Pi Yao’s (Pixiu – Pi Xiu – Pi Kan – P’i-hsiu – Bixie) have been made especially for us to exact measurements and stature and one of the best I have ever seen standing impressively with an impressive firm stance from both Pi Yao’s, the quality is exceptional and they look stunning. This extremely potent enhancer and cure is for the wealth #9 star that has flown into the northwest in 2019 and if activated with a pair of Pi Yao’s it can be very good for wealth, career and business although you must only use a twin Pi Yao that falls in the “Chai” band of auspicious measurements which of course ours does as we had it especially made. You cannot use any Pi Yao as one must have their left (yin) paw sitting on an Ingot Yuan Bao symbolising protecting your current wealth and attracting new wealth and good luck and to further create the perfect wealth enhancer and protector in 2019 and the other Pi Yao must have their right (yang) paw sitting on a wu lou calabash symbolising protection and avoiding bad luck in 2019. 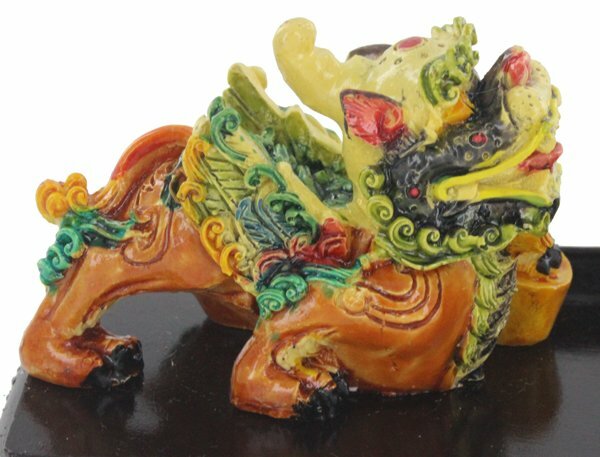 The two Pi Yao’s must face each other so to protect the wealth they are carrying and also to generate new income and also protect the home/business and occupants. The wealth Ingot that sits under the right paw is called “Yuen Bao” in Chinese. High officials in ancient China used them as a currency. Wealth Ingots today are regarded as the symbol of wealth and fortune and in certain years they should be used to protect and enhance wealth and good luck especially when the #9 star falls in the northwest palace which it does in 2019. 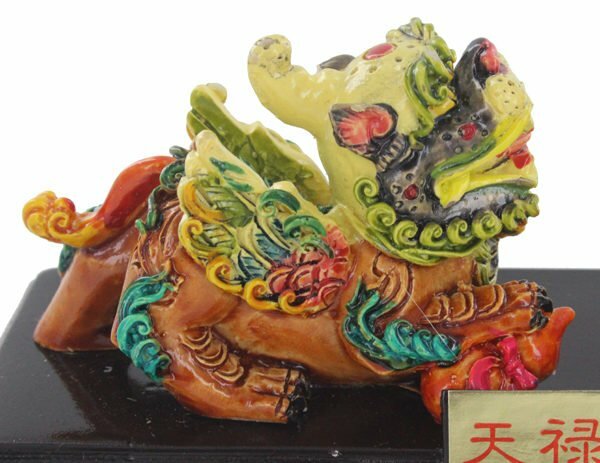 The Wu Lou or Hu Lu which sits on the left paw is believed to absorb bad chi energy, and the reason that Taoist monks use the calabash to imprison evil spirits. 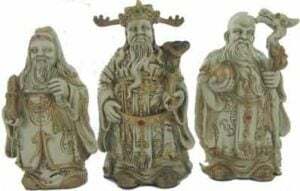 According to Chinese mythology, Monks and Deities of the Taoist belief made use of the calabash Wu Lou, imprisoning evil spirits inside to stop them from causing more problems and it is important for the combination of the two Pi Yao’s, an ingot and wu lou to be present in this order in 2019. 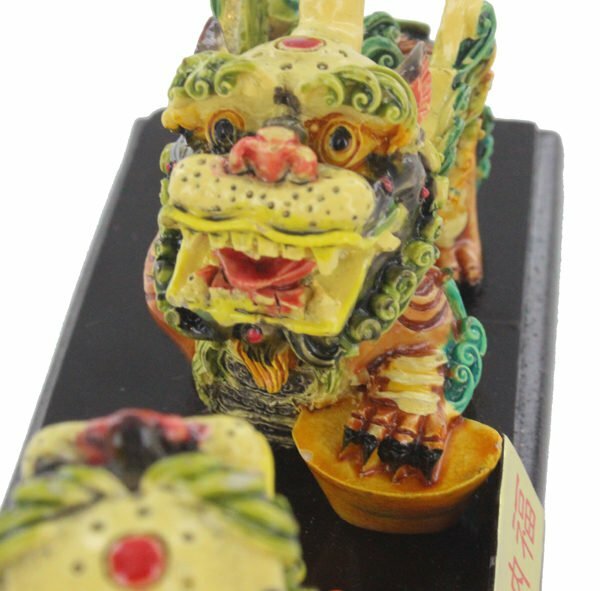 One of the most important aspects of this enhancer and cure is the overall size of the Pi Yao, in traditional Feng Shui you have auspicious and inauspicious measurements and the entire height must fall within a “Chai” sector which is approximately between 0 – 55mm and this Pi Yao is nicely sited within 50mm (Chai) which is said to bring wealth creation and protection and said to bring six types of good fortune in 2019. In traditional Feng Shui measurement is so very important and even a few more millimetres on a Pi Yao would take the sector into Pi which is said to bring legal problems with government and loss of wealth. Our Feng Shui software has all the measurements built into it and it is something we have personally used with great results for many years. 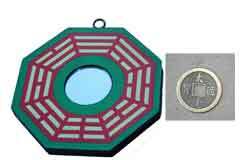 Pi Yao is one the most popular symbols used in Feng Shui and recommended by virtually all Feng Shui Masters. It is the ninth son of the Heavenly Dragon and has different names as shown above. 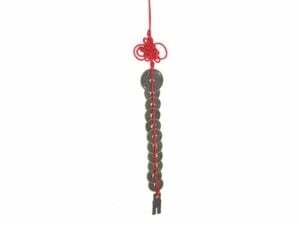 Pi Yao lives in the heaven and they are best shown sitting on Chinese coins to signify your fortune being protected, making it a powerful wealth and luck enhancer. Made from resin and looks like Cochin ceramic, each one has been hand painted to a very high quality, standing on a plinth. They should be placed in the northwest in 2019 or placed looking onto a main door or a windowsill looking into the room. Every home and business should have this powerful and most beautiful cure and enhancer and should be placed in a home or office. Where do I place the Shuang Zhi Shang Pi Yao in 2019? 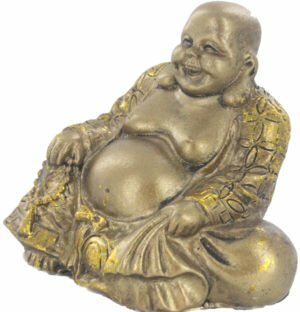 The Shuang Zhi Shang Pi Yao should be placed in the northwest of your home or office or northwest area of an important room. 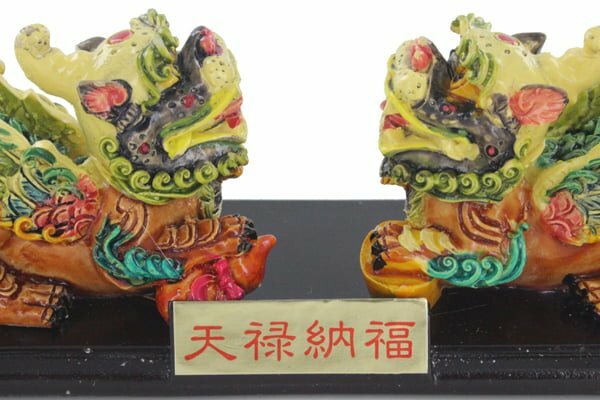 How do I display the Shuang Zhi Shang Pi Yao in 2019? When should I display the Shuang Zhi Shang Pi Yao?